Jason primarily focuses his practice on litigation matters with an emphasis on real estate, probate, trust and will litigation. Jason also has significant experience in business law matters and dedicates part of his practice to representing businesses in transactions as well as litigation. An accomplished and practical litigator, Jason works to resolve clients’ legal problems from beginning to end. He applies creative problem-solving and real world analysis to identify and maximize cost-effective and favorable resolutions. Litigation for Jason includes advising clients on how to avoid litigation, and he counsels clients on pre-litigation strategies and dispute resolution, and helps them identify issues and analyze the risk of alternative courses of action. 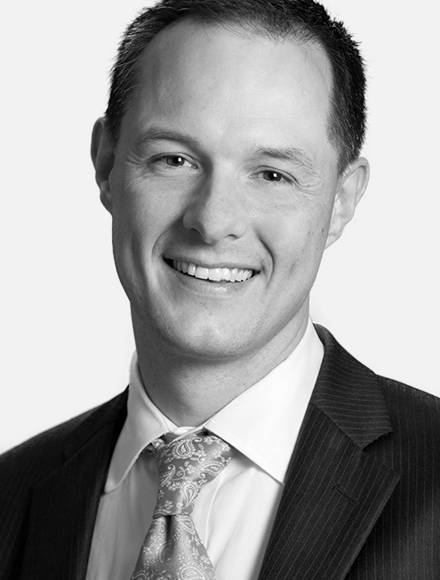 Jason graduated from the University of Washington in 1995 and earned his Juris Doctor from Seattle University in 2000. He clerked for the Honorable Elaine Houghton on the Division II Court of Appeals and the Honorable Charles W. Johnson on the Washington Supreme Court. Employing his writing skills, Jason is an editor of the Washington State Bar Association’s Real Property, Probate and Trust newsletter and is also a member of the editorial board for the Washington State Real Property Desk Book Series. “13th Annual Probate Administration”, Speaker, King County Bar Association. October 2017. “12th Annual Probate Administration”, Speaker, King County Bar Association. October 2016. “11th Annual Probate Administration”, Speaker, King County Bar Association. November 2015. “Maintaining A Balance: Ethics and Probate Litigation”, Using TEDRA to Facilitate Estate Administration, Speaker, King County Bar Association. August 2015. KCBA Annual Probate Administration CLE, 2012, 2013 & 2014. Represented Plaintiff against attorney escrow agent in breach of contract and negligence action; settled shortly before trial for over 80% of insurance policy limits. Represented Plaintiff in breach of contract action seeking to hold successor entity liable for debt. Defendants' best offer was $10,000. Won trial verdict of $188,000, including attorneys' fees and costs, along with successor entity liability. Defended individual in adverse possession/boundary dispute. Settled litigation favorably, including payment of monies to Plaintiff, granting exclusive, permanent easement over disputed land in favor of Defendant, and no change in existing fence-line. Defended Personal Representative and Estate against numerous and varied creditors' claims and allegations of personal liability of Personal Representative. Plaintiff's best settlement offer was $20,000; won arbitration decision awarding zero dollars against Personal Representative and only $900 against Estate.